4:00pm Check-in, late entries will not be accepted. Anglers will receive the identifier for the second day. (You must completely fill your score card and submit your phone or memory card at the judging station site 55 on Blue Heron Loop). If submitting a phone, or camera without memory card you must supply a USB cable. If you are submitting a phone it must be unlocked. 11:30am Check-in at site 55 on Blue Heron Loop, late entries will not be accepted. (You must completely fill your score card and submit your phone or memory card at the judging station site 55 on Blue Heron Heron) If submitting a phone, or camera without memory card you must supply a USB cable. If you are submitting a phone it must be unlocked. Entry fee must be paid with exact cash. This event is a 5 Black Bass (Largemouth, Smallmouth, and Spotted Bass) fish total over the two days. You can submit up to 5 fish each day, but only your best 5 fish for the weekend can count. You can upgrade your first day’s fish with your fish from day two. Trolling allowed. Only 1 rod may be used at a time. All Hawg Trough lines must be darkened. 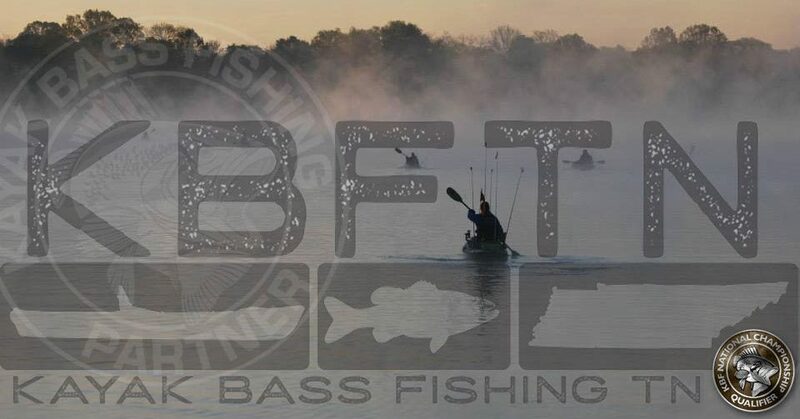 This entry was posted in Uncategorized and tagged Bledsoe Creek Public Boat Ramp, Bledsoe Creek State Park, Bledsoe Park Road Gallatin, Cario Access, TN on February 22, 2015 by Jeremy Meier.